The truth is I am in love with my Jesus. 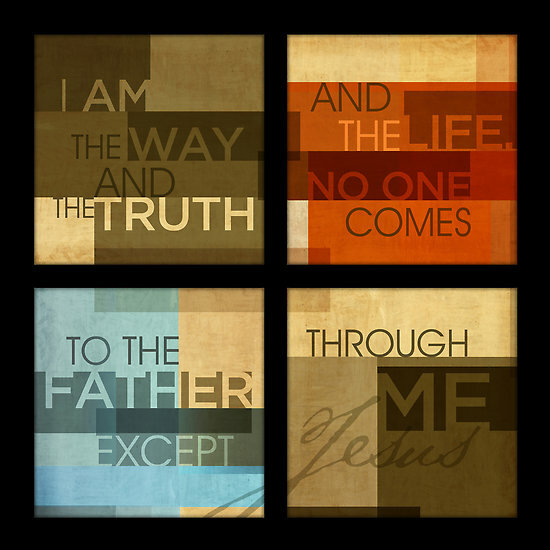 The truth is most days I want…no…scratch that…I need to wallow in all the Glory that is Him. But some days, I just don’t get it. I don’t see the purpose and I don’t understand why I even bother. I have soooo much to be thankful for and yet there I go throwing myself a pity party. And some days, I invite others over for my party and we fill up our whine glasses and cheer to complaining!! The truth is there are days I just wanna throw in the towel and say, it’s just not worth it. I’m done. I had to seriously look inside and see what it was that still brought me to these parties. They weren’t fun. They weren’t uplifting. They most certainly weren’t encouraging. They were just the opposite of anything celebratory. There were no balloons, no streamers, no party hats, and no cake. There was no rejoicing in the day the Lord gave me, because I could have cared less about the day the Lord gave me. I questioned “why” He even gave it to me since I was so intent on not seizing the day….I instead seized the mood and chased after it like a child running down the ice cream truck. I took my focus off God, and I put it all on me. I stopped thanking and I started self-absorbing faster than a Bounty “quicker picker upper” paper towel. I started looking at all the things I didn’t have instead of being thankful for all that I do have. How easy is that to do? And sometimes when I did have all that I thought that I wanted, I wanted more and looked over in that proverbial neighbor’s yard and started comparing and wanting and that too wasn’t fair. I wanted what I thought they had. When I take my eyes, my focus off God and focus on me, the truth gets blurred; like trying to look at your own nose, blurred. It becomes FEAR…False Evidence Appearing Real. It becomes dispassionate and it becomes destructive. It becomes the life our Savior is desperately trying to keep me from, and yet, I still find myself in that place. But God, will not leave me there. He calls out and I look up and cry Jesus, take this from me. And He says, I’m trying but you won’t let me. Ouch!! It’s in that moment, I realize my faith, my trust is not in the Vine. I have not given Him my whole heart. I’ve only given Him pieces. He offered His life, so why can’t…why won’t I offer Him my whole heart? The truth is, I’m afraid to give Him my whole heart. There, I said it. I said it out loud and there’s no hiding from it any more. The truth is I’m afraid I won’t do what He might ask. Notice I didn’t say I’m afraid I can’t do what He might ask. Because I know that “whatever” He asks of me, He will provide all that I would need to accomplish “it.” But, it’s the “whatever” He might ask, it’s the “it” of the unknown that stops me. It’s time to fully embrace the heart truth that Jesus spoke to the Samaritan woman at the well…”Jesus answered, “Everyone who drinks this water will be thirsty again, but whoever drinks the water I give them will never thirst. Indeed, the water I give them will become in them a spring of water welling up to eternal life.””~~ John 4:13-14 (NIV) “This water” Jesus offers is the absolute truth, the life and the way!! And while I’m on my journey to give Him my whole heart, the awesome thing is, He’s still meeting me right where I am, showing me the way. This is the 4th week of our On-line Bible Study over on the Proverbs 31 site, Made to Crave by Lysa TerKeurst. 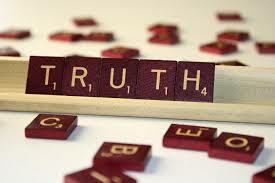 Our word for the week is #Truth and one of the topics for our blog hop is “#Truth– What truth are living by? Whose truth are you believing?” It actually comes down to 1 truth—it’s either God’s truth or the enemy’s lies. Amen Lee Kathleen!! His is so faithful, loving and patient!! That alone makes my heart smile and yes, thank you Lord that your mercies are new every morning!! Thanks for stopping by, I really appreciate it 🙂 Blessings to you!! Amen Trish! God is either everything or his nothing. Thank you so much for sharing what is on your heart today.